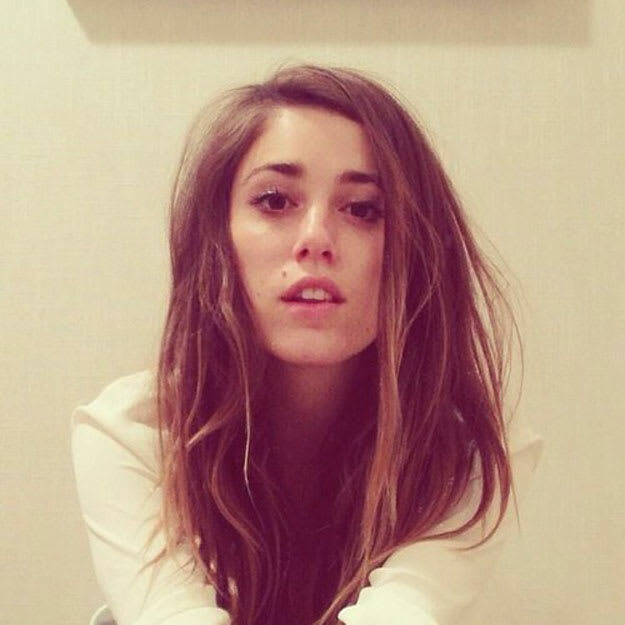 Ryn Weaver - "Octahate (Cashmere Cat Remix)"
Cashmere Cat must be big on reworking collaborations he does with vocalists. Back in September, he hit the Internets with his edit of Ariana Grande&apos;s "Be My Baby," and today he goes back a bit further, providing his remix of a surprise gem from over the summer, Ryn Weaver&apos;s "Octahate," which Cashmere worked on with Benny Blanco and Passion Pit‘s Michael Angelakos. As per usual, his sound dwells somewhere in the middle of the cool and the fury. There&apos;s enough pent-up electric angst build in that fury of bleeps, bottled underneath a super-chilled track. Ryn&apos;s vocals get to float angelically over this production, really highlighting what we dug about her in the first place. And as per usual, there&apos;s no download for this, but we recommend adding it to your "bae" playlist, or whatever you blast when the rain is pouring and you&apos;re curled up underneath your comforter.